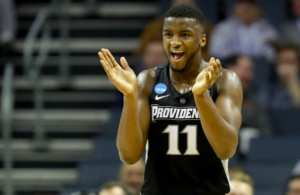 Friarbasketball.com will take a closer look at a number of key PC recruiting targets throughout the offseason. Our staff will also continue to provide updates on prospects that have been previously featured. Akok Akok is a unique talent among “stretch” power forwards in that he owns both an exceptional outside shot and superior shot blocking ability. Very few prospects possess his combination of long range shooting and rim protection. It’s a combination that has him currently ranked as the top rated player in New England’s Class of 2019. A good athlete, Akok has tremendous upside as both a shot blocker and rebounder thanks to his ability to get off the floor so quickly. He could be the best rim protector in the 2019 class. In addition to his shotblocking and outside shooting skills, Akok runs the court well. 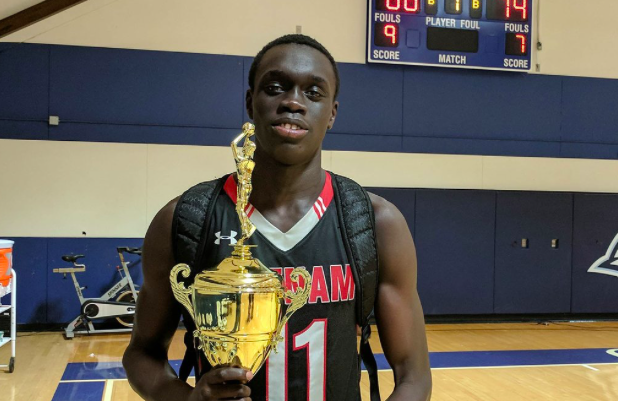 This past season Akok had a breakout year at Putnam Science Academy, leading them to the National Prep School Championship, as they finished the season with 24 straight victories. As he has continued to improve over the course of the winter Akok has become an increasingly hot commodity with high major programs. 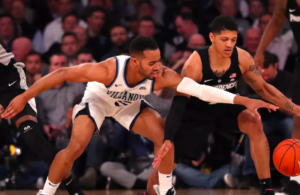 Besides the Friars, Akok is being pursued by Louisville, Syracuse, Connecticut, and North Carolina State among others. Akok is one of Ed Cooley’s primary recruiting targets in the Class of 2019. He has shown a lot of interest in Providence and has been on campus several times. 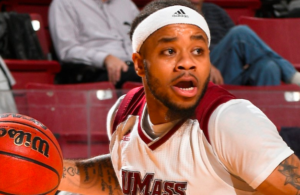 The PC staff will be following his Mass Rivals bunch throughout the spring and summer. Expect Providence to be highly competitive in his recruitment.